Can You Have Breakfast Cereal if You Are Trying to Lose Weight? 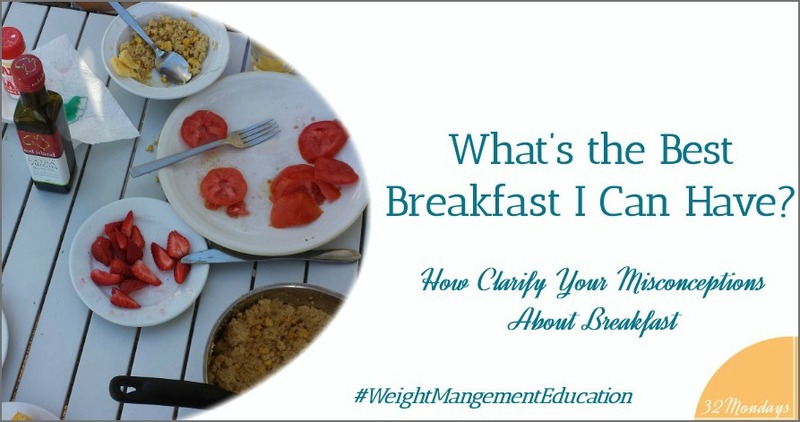 This is one of the questions that I frequently get from students, clients and even in social media: can I have breakfast cereal if I am trying to lose weight? And it makes sense. 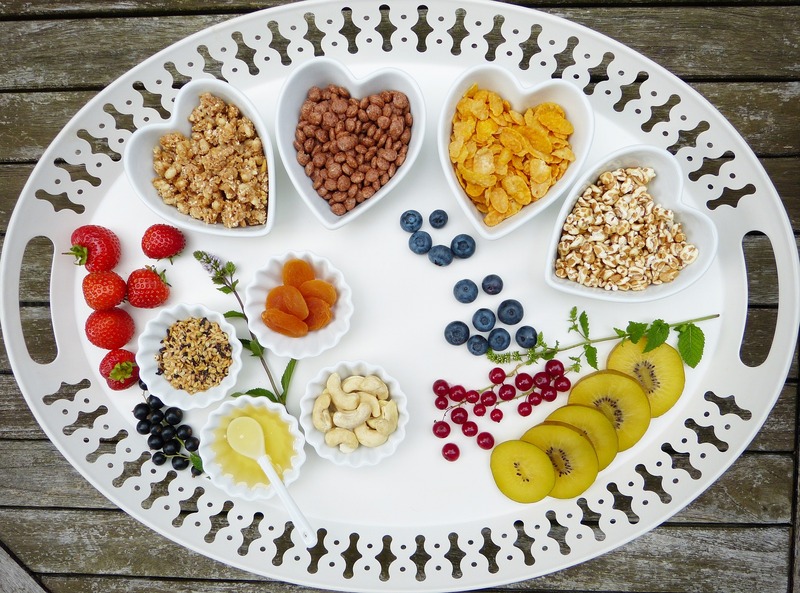 Because on one hand, you are chased with the idea that you have to eat breakfast if you are trying to lose weight, but on the other, you don’t have the time to prepare it and therefore you wonder if breakfast cereal could be a good option for you. I had the pleasure to be interviewed by Jacques Hopkins. If you are interested in learning a bit more about me, what I do, my believes, my commitment to my students and my confidence that I can help you have a better life if you let me show you how, I think you should listen to the interview. Want to lose weight fast and with no effort? 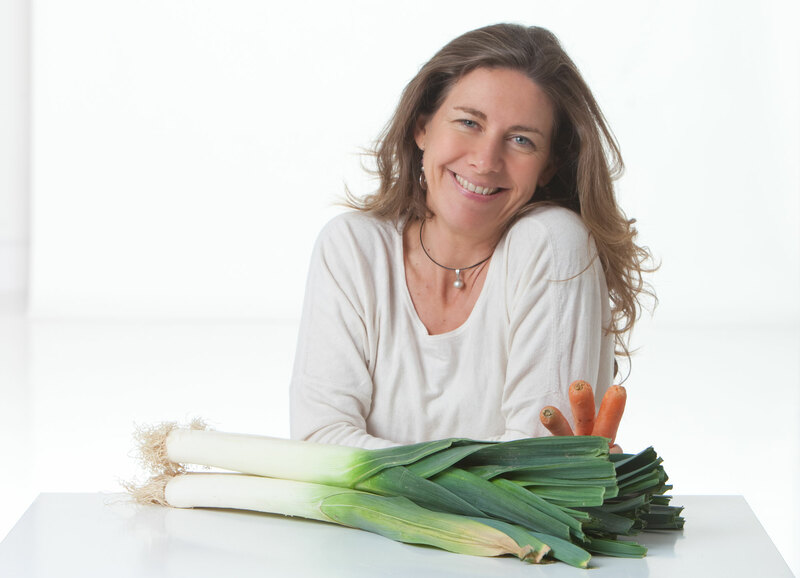 Looking for a magic diet to lose weight for good? Then this book is not for you. You didn’t gain weight overnight, and whoever promises you that you will lose weight fast in a healthy way and stay in shape while still maintaining your old habits is not telling the truth. So how can you lose weight instead? The answer to this question is right in front of you. Can Screens Be of Any Help to Lose Weight? American teenagers spend around 9 hours daily in front of a screen on top of the school and homework hours. Adults are not far from that, since they spend 10 and a half hours in total in front of a computer. 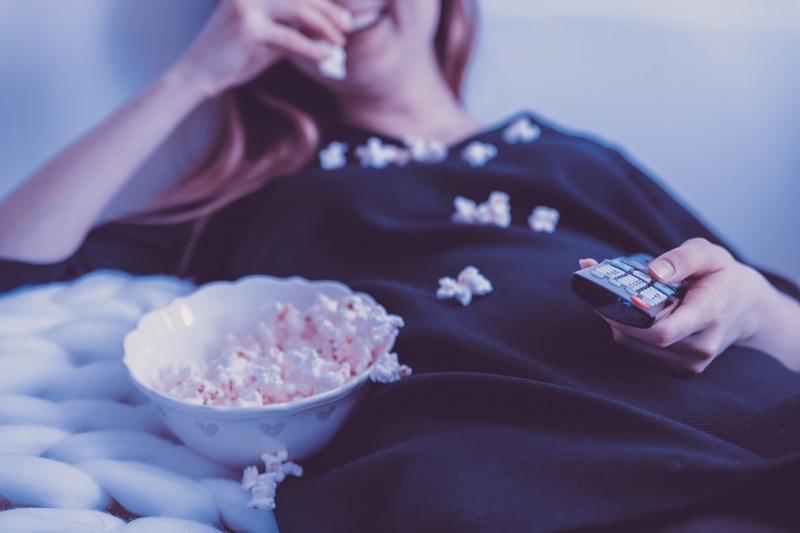 Can screens affect our eating habits? And can they be of any help to lose weight? When it comes to the question: What not to eat to lose weight? 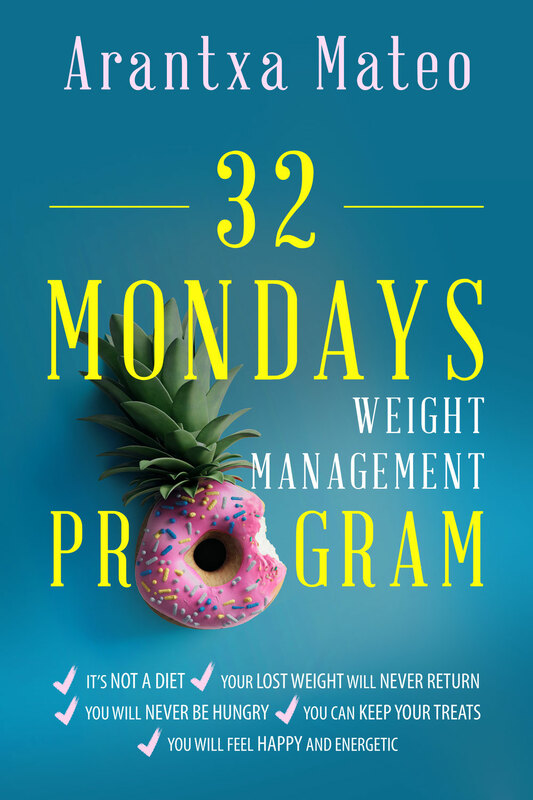 The answer is easy: Highly Manufactured Food There are no magic wands or pills to lose weight but avoiding highly manufactured food is the single most effective step you can take if you want to lose weight. The problem is that we have become puppets. You no longer control what you feed your body. 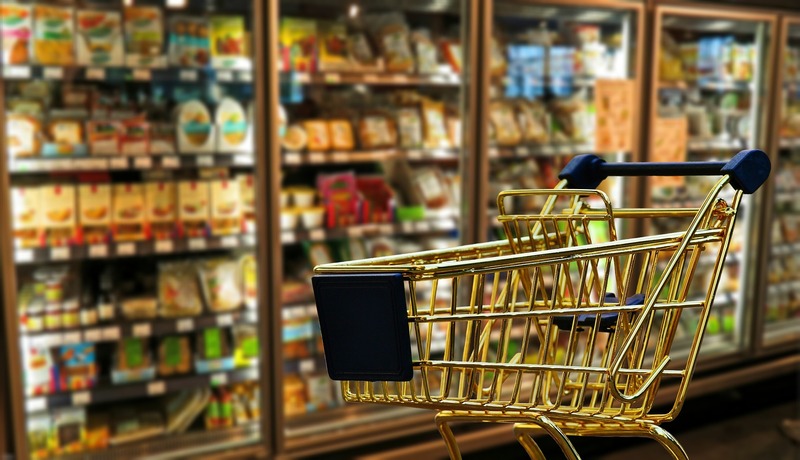 The food industry is doing it for you, and you need to learn what not to eat to lose weight. What’s the Best Breakfast You Can Have? Do you have trouble choosing the best breakfast? Have heard that you need to eat breakfast but you can’t really have any? What about what to eat for breakfast to lose weight? Or maybe you want to know what are healthy breakfast options? The problem is that there is so much information out there that it creates misconceptions and it can even get you very confused. 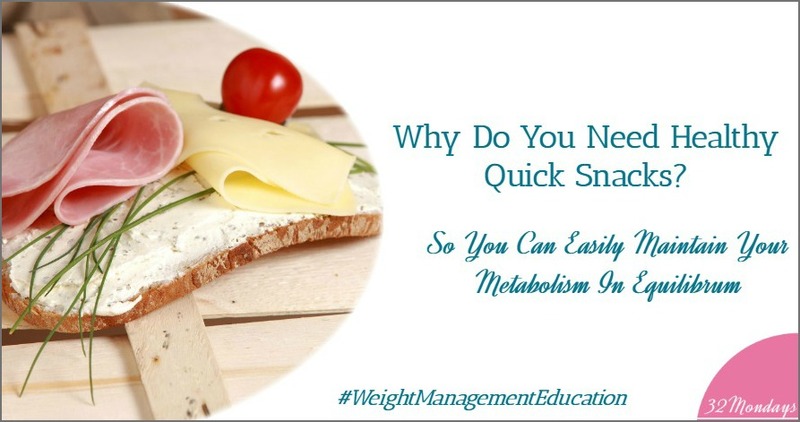 Why Do You Need Healthy Quick Snacks? 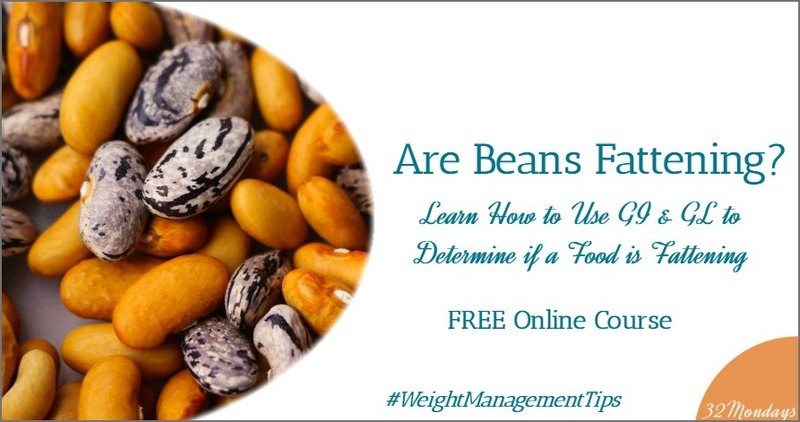 Are beans fattening? Learn How to use GI & GL to determine if a food is fattening. 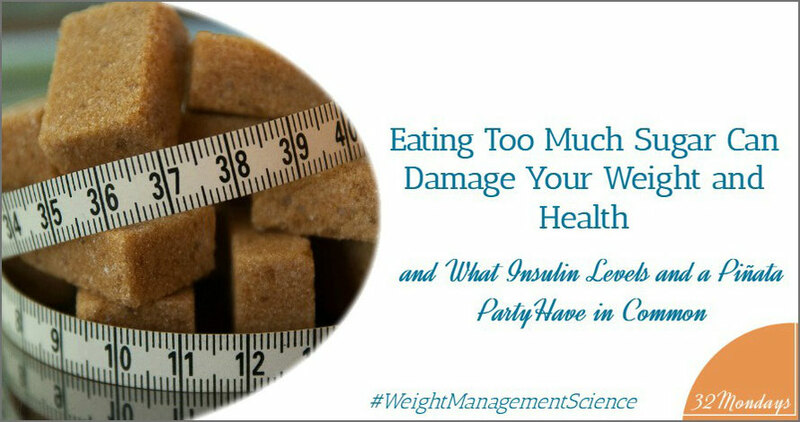 Do you still believe that weight loss management is about having a strong willpower? If you think that willpower will help you make the right decision to prepare healthy filling meals weight management friendly at dinner time or will give you the last push you need to get into the gym, you are very wrong... in this video I'll explain to you why loss management is not about willpower and will explore with you what do you need instead to get in control of your weight.